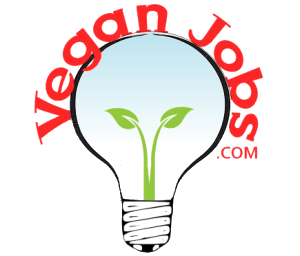 1 Job • America's first and only vegan brewery! Vegan brewery and brew pub. Pig Minds Brewing America's first and only vegan brewery!